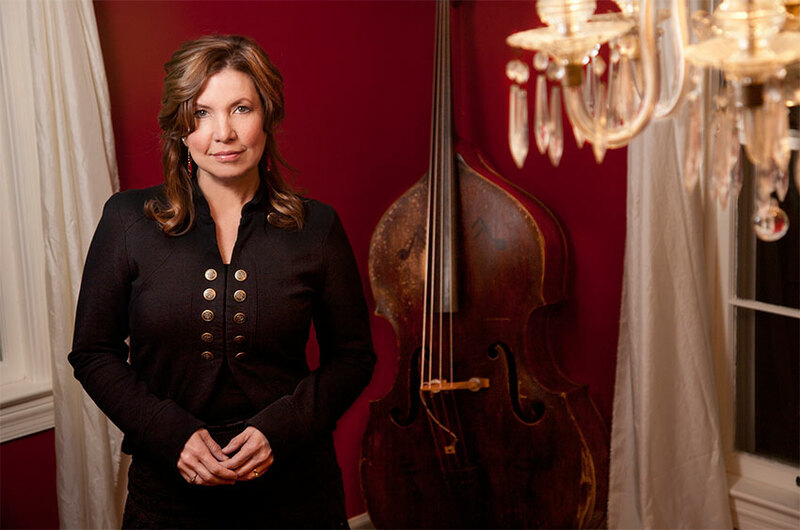 Missy Raines is the most decorated bass player in the history of the International Bluegrass Music Association with seven IBMA Awards to her name and is one of the most popular figures in the bluegrass community and a trailblazer in her field. Raines’ bluegrass roots are deep and long-reaching with touring and recording stints with 1st generation legends such as Eddie Adcock, Mac Wiseman, Jesse McReynolds, Josh Graves and Kenny Baker. 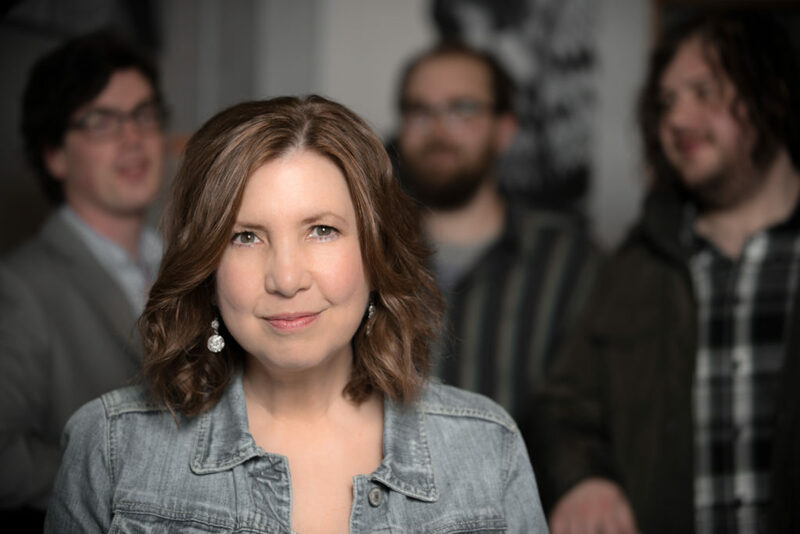 A former member of the Claire Lynch Band, The Brother Boys, and one half of the acoustic super duo, Jim Hurst and Missy Raines, Missy is one of the most respected and popular figures within the bluegrass community. 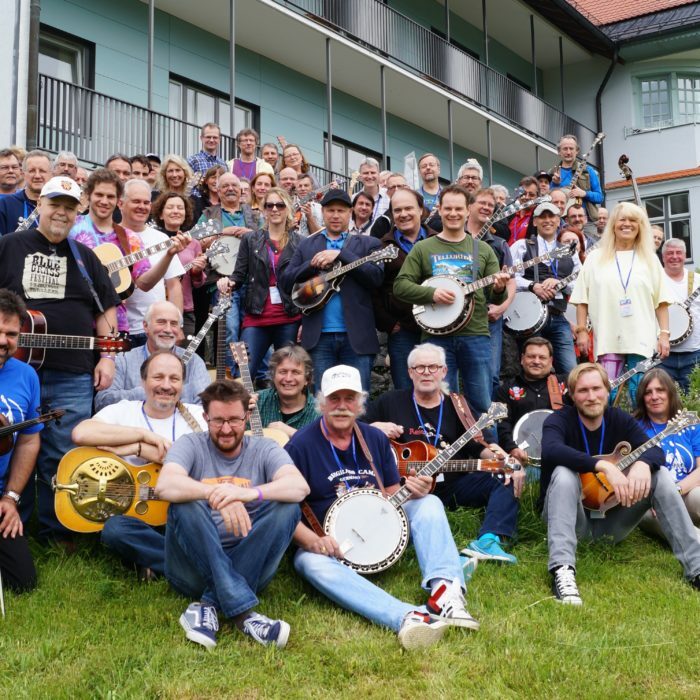 “The New Hip, along with bands such as the Avetts and Churchill, add their brilliance to the swiftly growing collection of Newgrass artists that have brought southern music to the mainstream. 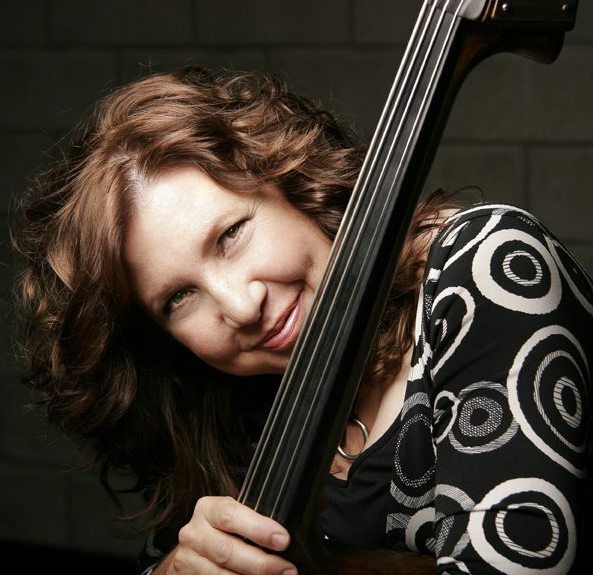 Missy has toured and performed extensively all over the world for the last 25 years and has given bass lessons at dozens of workshops and music camps. 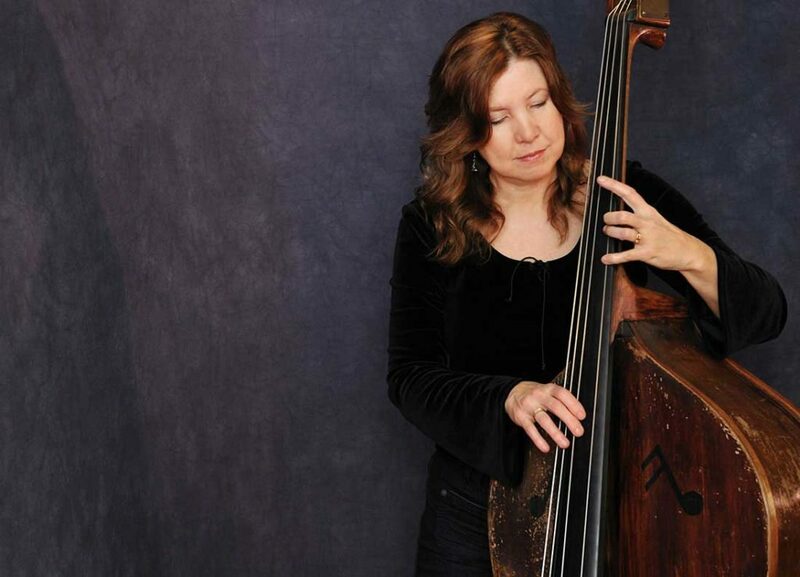 Aside from her online bass lessons at ArtistWorks Missy plays with her own band (The New Hip), bridging the genres of newgrass and jazz in the spirit of David Grisman and many other musical influences.